Who says that to get a great sounding set of CIEM's you have to stuff multiple drivers in your ear? Well you certainly didn't here that from us. Lets clear up a couple of points right off the bat. Firstly driver quantity does not necessarily equate to drastic leaps in sound quality and secondly, and more obviously a company with years upon years of experience in the reproduction of audio (not branding and gimmicks) usually make the sweetest sounding gear. Now that we have got that mini rant off of our chest I introduce to you the M-Fidelity SA-12 a single driver offering from the a group who have broken away from hearing equipment giant Starkey in order to focus solely on custom audio for artists and enthusiasts alike. Packaging of the SA-12 good and you get the usual selection of goodies you can expect from other CIEM manufacturers such as ear balm and the detachable cable. Rather strangely everything comes packaged in what looks like a repurposed CD wallet made out of pleather. No biggy as its nice to have something roomy you can carry both your iem's and source at the same time. As usual customs will never offer a great deal in the way of accessories purely down to the fact that they don't have tips. What you do get is a carry nice braided cable with memory wire. It really nice as well, not quite up there with Minerva's offering but certainly better than what Proguard are currently supplying as standard. A small carry case would be much preferred especially at this price so they do lose a mark for that. I cant really fault the looks of the Proguard but at the same time I don't find myself blown away by them either. Finish certainly isn't anywhere near Minervas new had shell offerings and even further from UM's Miracles. That said they do feel robust enough and are very very light. That lightness of course is down to the single housing dual driver occupying the space within the shell which looks pretty cool in its own right knowing that they sound quite good and that all that noise is coming out of something so tiny. Again the cable is excellent and we have no worries about the long term durability and it looks good to boot. 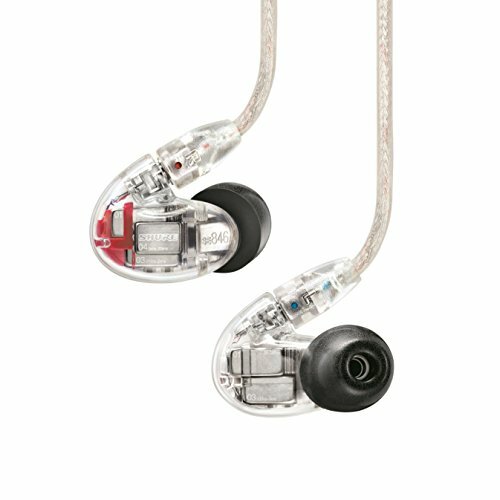 *standard for CIEM* They are custom moulded for my ears. Fit and comfort just doesn’t get any better. Whats more is that Proguard are the first company to send me a set of customs that don't need any adjustments. Bravo. Sound quality is again good but not overly great as you would expect being the companies low end offering. 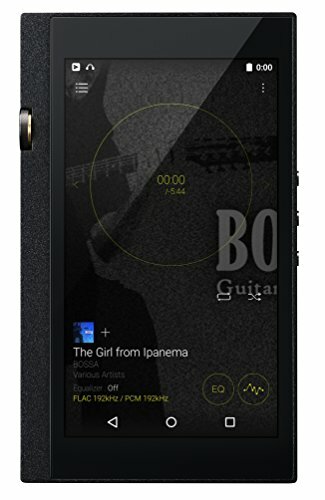 The dual driver does a fairly good job of providing decent enough bass response which is nice and additionally the highs and mids appear pleasantly enough if not particularly impressive in any way. Lows - Lows were actually quite good, slightly warm and quite a rich finish to them the surprisingly provided a decent amount quantity as well going reasonably deep on the more hip hop and dance test tracks we used. 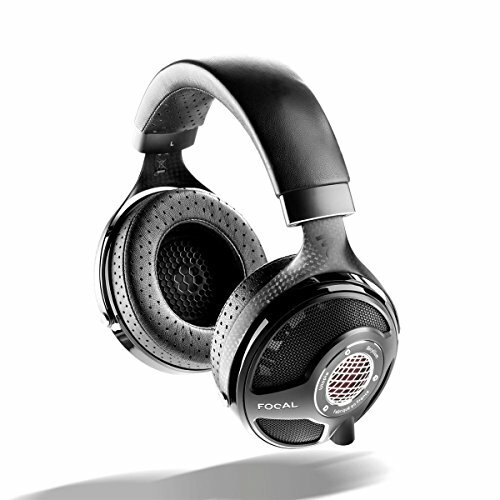 Speed is good as well as you would expect with BA technology and overall it was a pleasant sound. Mids - For the price we did find the mids to be lacking somewhat overall. Again it is a rich and slightly warm tone that the have going on here but they just do not manage to find the right balance between that and detail retrieval. One issue we did have was that for some reason vocals didn't seem to sound as full or weighty as the should and there was a bit too much brightness in the upper midrange. Highs - Highs are relatively inoffensive and don't ever seem to get sibilant but again there is that underlying theme that becomes most noticeable here and that is detail retrieval. I didn't feel I was getting everything out from the music, it could have done with just a little more clarity and better overall presentation in this region. Dont get us wrong the sound produced here is not bad its actually very good. 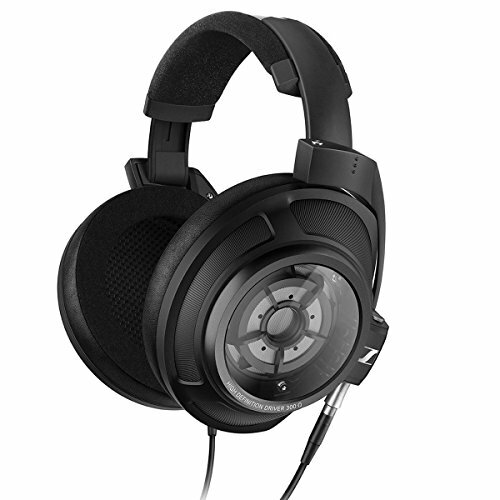 However when the UK price of these (from The Headphone Company) is £560 there is no way on earth that one can recommend them. 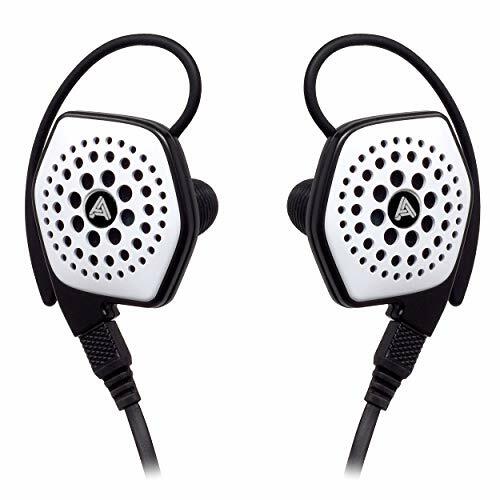 A Vsonic GR07 or Audeo PFE112 easily bests them as does a number of other universals and when you get into the realm of customs the Minerva Artist-Pro (our favourite all time earphone) is just streaks ahead in sound quality and costs £160 less. M-Fidelity are charging an exorbitant NOK 3432 ex VAT/Shipping/Molds if you order them direct. 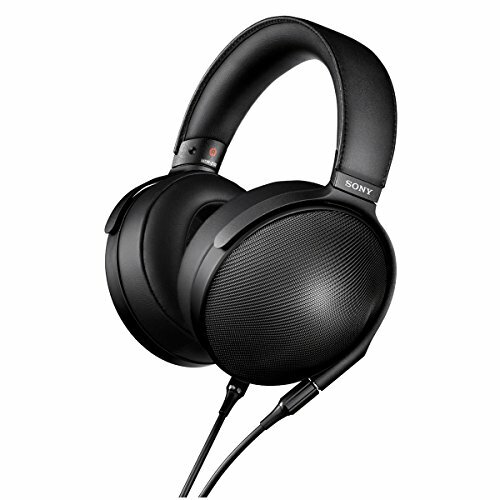 In real terms that can put this IEM at well over £400 and in no way is the sound worth paying that price for. In fact we would go as far as to say that its pretty poor value for money indeed. When you consider you could haver our favourite IEM ,the Minerva Mi-Artist Pro for the same price or even get some truly outstanding universal IEM's for a quarter of the cost of the SA-12. 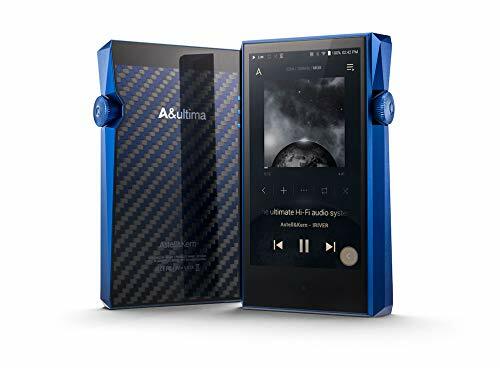 The Custom business has boomed in recent years and there are just so many players out there able to offer way more for your money in all regards, looks, build, packaging and sound. 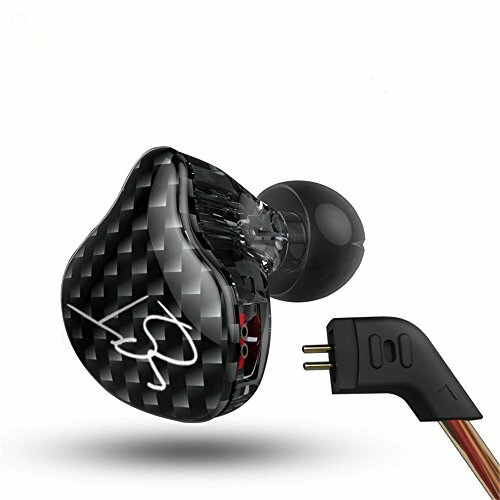 To bring this earphone into line we would like to see M-Fideltiy at least half the price of the SA-12 (if not more) but as that is unlikely to happen we would suggest looking elsewhere for now.